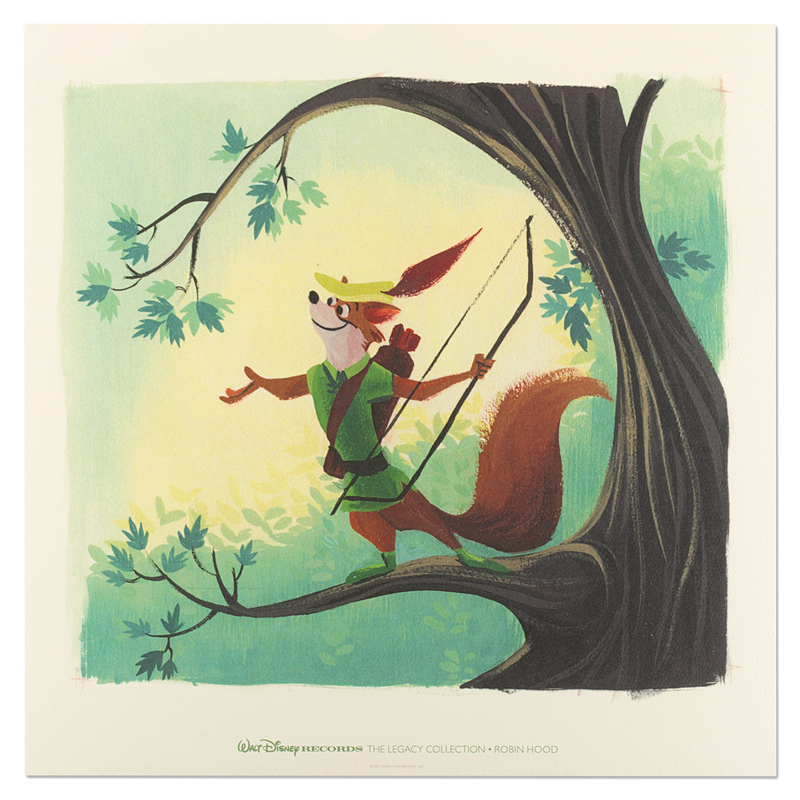 Celebrate Robin Hood and his merriest menagerie of characters with the Legacy Collection: Robin Hood. This fan favorite is a 2-cd set that features 41 tracks and contains over 1 hour and 30 minutes of content. Disc 1 includes the original songs and score from the film. 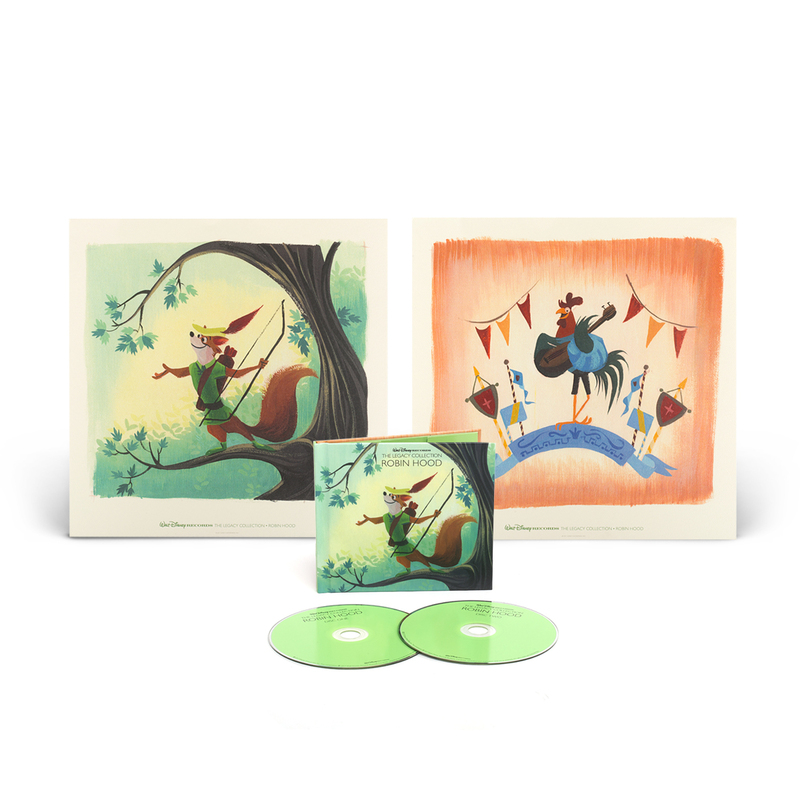 Disc 2 includes bonus material including previously unreleased demos, bonus tracks and alternate versions performed by Louis Prima. 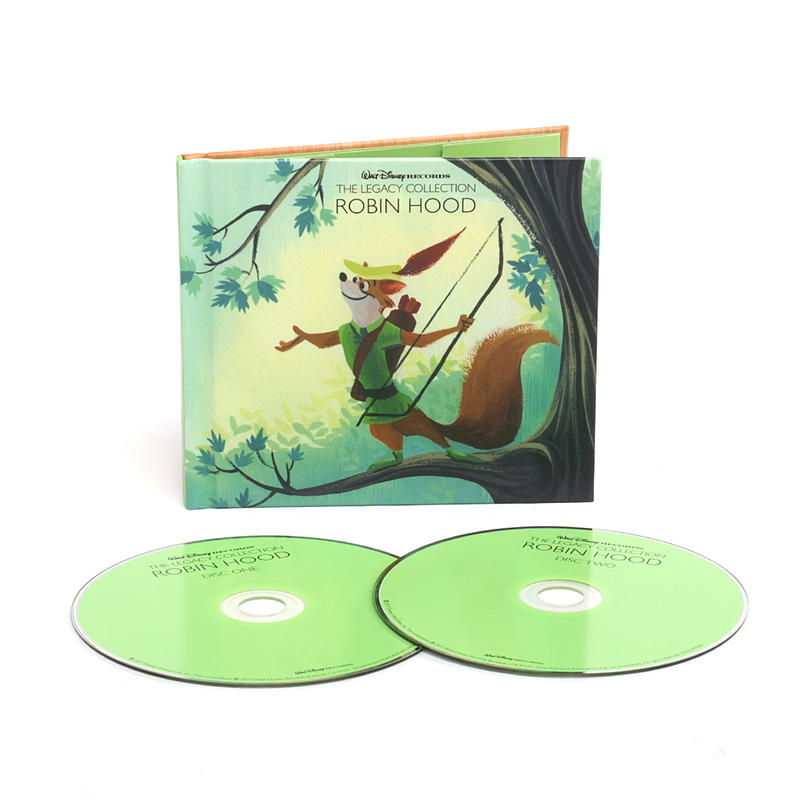 This is the definitive Robin Hood collection for any die-hard Disney music fan! 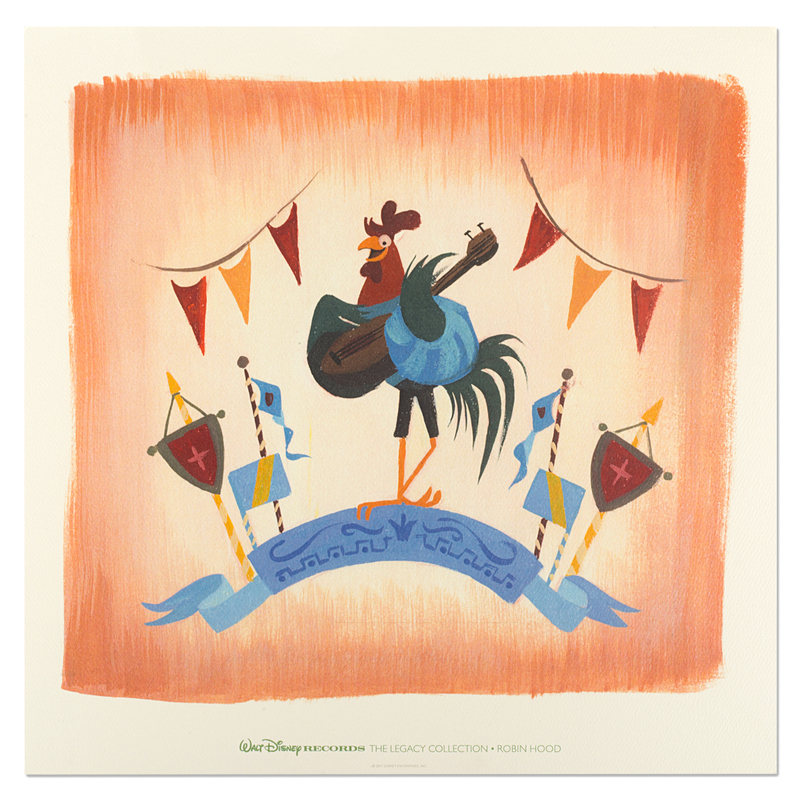 As a Disney Music enthusiast and collector, I have been looking for these songs for YEARS, and was in heaven when not only the soundtrack was released, but a LEGACY COLLECTION was released. 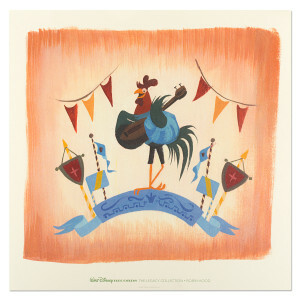 It is a wonderful addition to any Disney Music enthusiast's collection, everything about it is perfect.